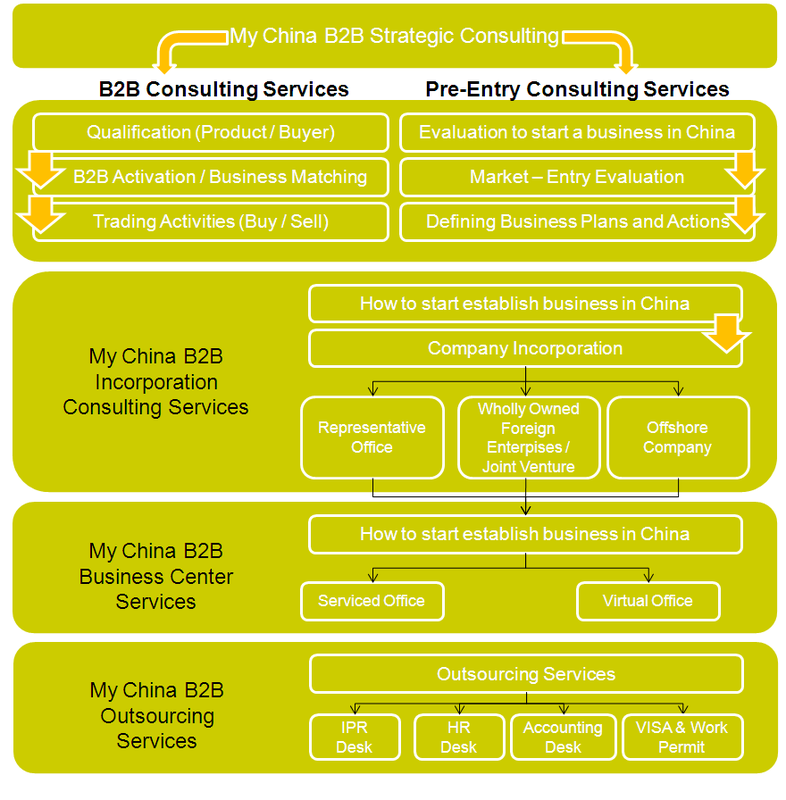 My China B2B Go To China, offers extensive consulting services and integrated solutions for start-up, small-medium companies operating in China. 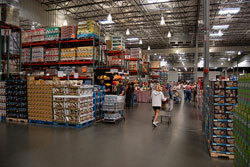 These services include incorporation, marketing, legal, accounting, human resources outsourcing, b2b specialized platforms. Our Mission: Create YOUR Success!! 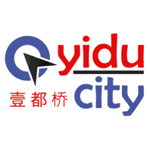 China has many business opportunities, in the same time, it is also extremely competitive and with intricate regulations and tax laws. 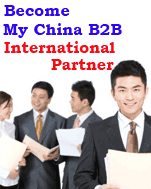 My China b2b mission is provide to our clients a cost-saving platform solution concrete and practical that contribute to create your business success in China.